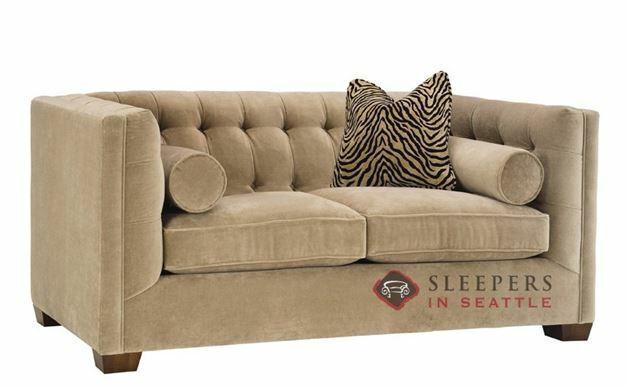 With exquisite piping and tufting, along with a high-side arm, the Tommy Twin Sleeper Sofa by Lazar will catch all the eyes in a room. 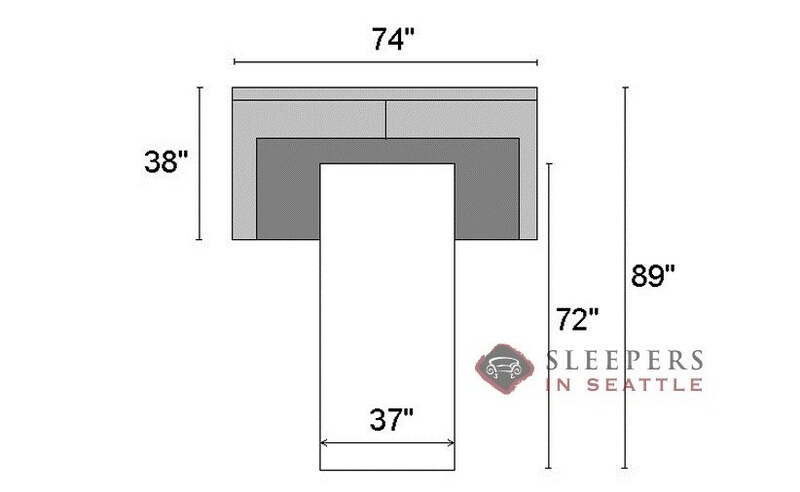 Booth type seating offers exceptional comfort--all atop of solid kiln-dried frame with lifetime quality. Make it yours in our Sleeper Design Center! This is not your grandma's couch! Or maybe it is, kind of? I don't know, this couch has this funky old school yet modern feel to it. I think it's super cool. I've had a few lady friends over since I bought the couch, and they are always impressed by it. And that's what really counts. If we're being honest, men only moved out of caves and started furnishing houses to impress potential mates. So, take it from this eligible bachelor, this couch is a winner. The couch is wonderful, as I was promised by Jake over the phone! Thank you guys so much for helping me decide on the sofa, it was a fairly daunting task to take on all by myself. Everything worked out fine and I spent a lot of time worrying for no reason. Such is life. Do you ship out of state? Say.. Colorado?? Absolutely! 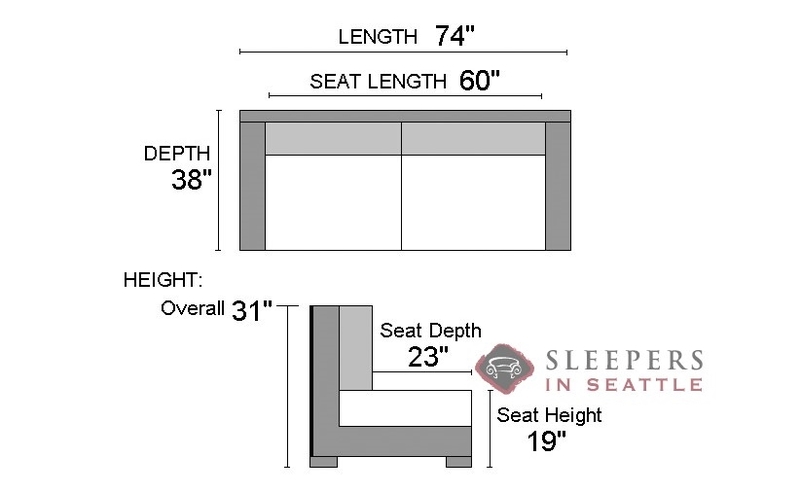 We ship all of our sleepers nationwide, and beyond! In fact, we currently offer free home delivery throughout the US....including Colorado!